Saturday, November 18, 2018, 11 a.m.–1:30 p.m. Enjoy the autumn harvest as we hunt for nutritious berries, nuts, and seeds and check for signs of beaver. 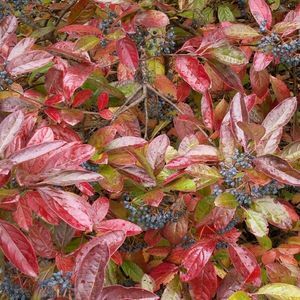 Plants of interest include dogwood, hibiscus, partridge berry, oak, loblolly pine, juniper, verbena, ironwood, and strawberry bush. All gift shop purchases are 20% off on Soup ’n Walk days!